United pocket Griezmann for the Summer! 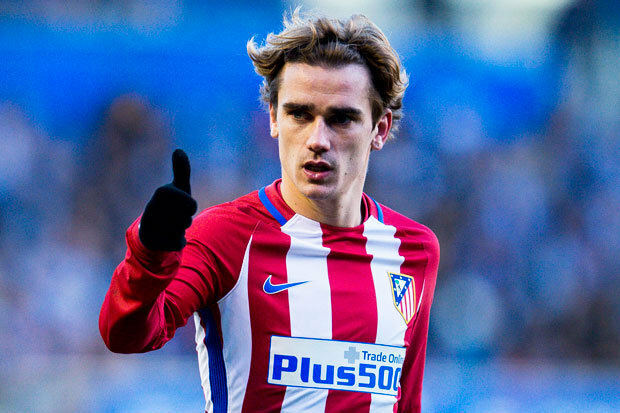 ANTOINE GRIEZMANN has reportedly agreed to join Manchester United in the summer. The France international has been heavily linked with a move to Old Trafford, with the striker topping Jose Mourinho’s transferwishlist.And according to sensational reports in France, the United boss will land his top target.They say the 25-year-old has agreed to join the Red Devils at the end of the season.United will reportedly pay Griezmann’s £85m (€100m) release clause to prise him away from the Spanish giants. Griezmann sparked rumours of a stunning move to Old Trafford earlier this season by opening up on his friendship with Paul Pogba. The pair are France team-mates and the striker revealed he hopes to play alongside Pogba at club level. “I always ask Paul Pogba about Manchester United,” said Griezmann. 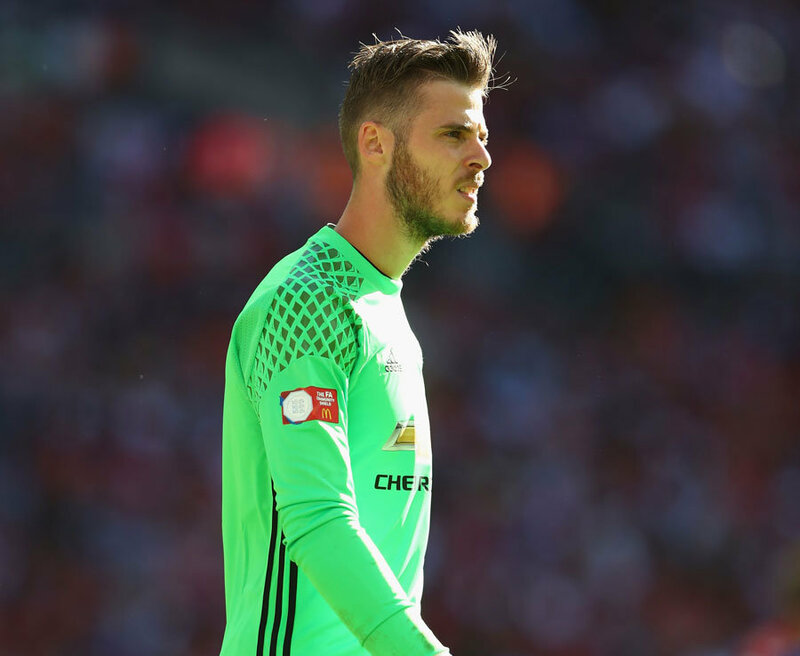 “I think they are a huge club with a really good infrastructure. 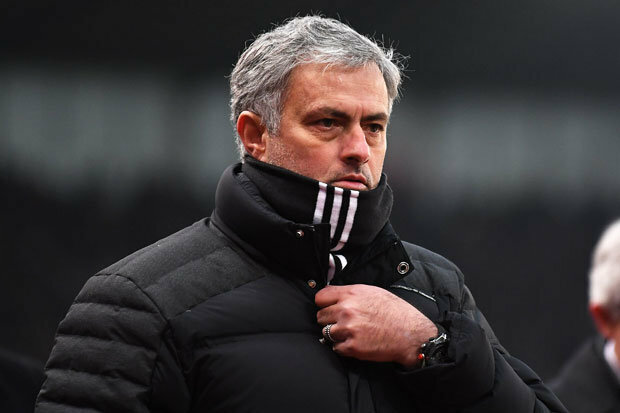 “I ask Paul about some of the players, and if they’re really that good, or if Jose Mourinho is really that good. It was recently claimed that United aren’t the only side in for Griezmann.Arsenal boss Arsene Wenger reportedly wants to sign the striker to bolster his attacking ranks at the Emirates. Wenger missed out on a deal forGriezmann last year, with the Frenchman just having extended his Atletico stay until 2021. Arsenal have been tracking the former Real Sociedad star as they face the possibility of losing contract rebels Mesut Ozil and Alexis Sanchez.